Long a haven for Western intellectuals and artists, Tangier has a bohemian cache and the pandemonium expected of a port city. Alighting from a ferry from Spain, visitors immediately encounter a different world. Travelers who feed off of excitement will feel the energy rooted in what, at first, seems to be chaos. Away from the entry point, Tangier sprawls into a raucous, cosmopolitan city with heavy Spanish influences. Mediterranean beach towns nearby give a break from the high-octane energy, or, for surfers and windsurfers, an extension of it. In some ways, Marrakesh is the quintessential Moroccan city. It fulfills most visitors visions of what they expect to see in the country. The city’s medina features twisting alleys and hidden stores; souks are full of bright rugs and colorful lamps, and palace gardens are enriched with the scent of orange blossoms. At Marrakech’s heart is the Djeema el Fna, a massive square lined with cafes and brimming with a carnival-like atmosphere. Working institutions such as medersas (Koranic schools) and the city’s tannery show off traditional culture mixed with the everyday lives of modern Moroccans. Casablanca is more sprawling economic center than Rick’s Cafe, but the city serves as a good base for exploring various monuments along the coast, especially in Rabat with the Oudayas Kasbah and Chellah Gardens. 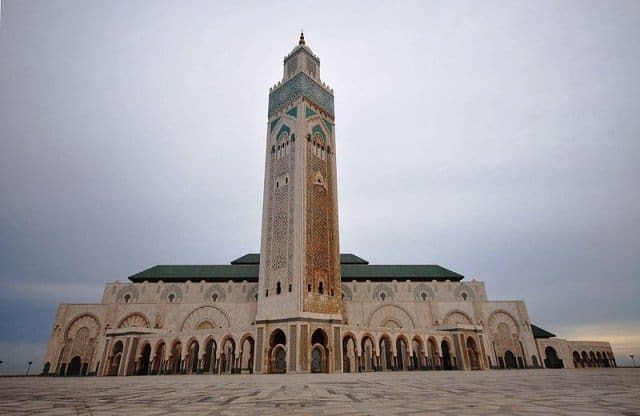 French colonial architecture mixes with Muslim structures most notably at the enormous Hassan II Mosque, one of the only two Moroccan mosques open to non-Muslims. The second mosque is located along the Nfiss Valley south of Marrakesh in Tin Mil. Even in its slightly decrepit state, a visit here ensures great photo ops and a journey back in time. Smaller than Marrakesh, Fez and Meknes are two imperial cities that have preserved their historic hearts remarkably well. 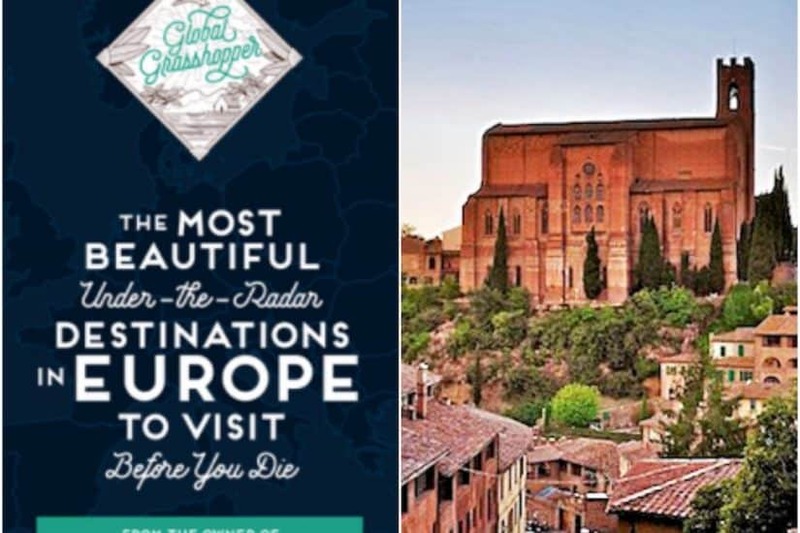 Their medieval centers bristle with hundreds of years of history, their nearly 10,000 narrow passages and alleyways give way to craftsmen working away the day beside shops selling their wares. 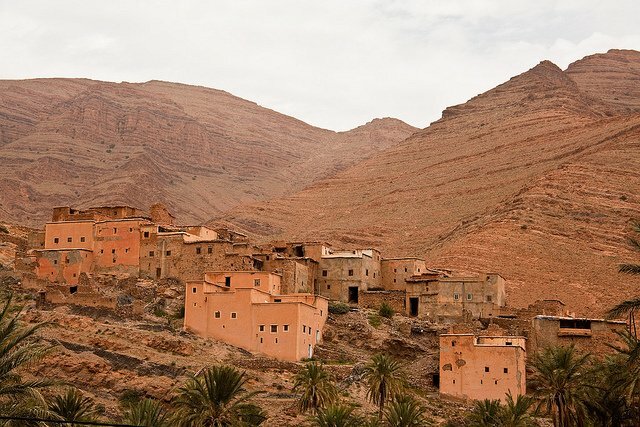 Follow the trail of ancient caravans through Morocco’s valleys and gorges. Centuries ago, traders took these routes between Marrakesh and faraway cities like Timbuktu. Oasis towns such as Erfoud and Merzouga may be easy to reach by car, but the scenery along the way – expanses of nothingness alternating with mountains spotted here and there with palms is still stunning. Ouarzazate is Morocco’s version of Hollywood – the base camp for many blockbuster movies filmed in the desert – while places like Nkob and Skoura have earned names such as the‚ Valley of Kasbahs. Meanwhile, the Todra and Dades Gorges are dramatic canyon areas with serpentine roads cut into the rock. These areas are known for walking, rock climbing, and just north, for rafting. Romantic Lawrence of Arabia vistas do exist, and trips to Morocco wouldn’t be complete without a glimpse of (or even an overnight in) the Sahara Desert. Golden dunes against a blue sky are stunning no matter the vantage point. Many tour operators combine a camel caravan experience with camping in a Bedouin tent under the stars. A real-life planetarium beats to the nomadic lifestyle below. The High Atlas Mountains divide the country’s population centers from the desert, and traversing the snow-capped mountains by car provides plenty of sweeping vistas. For the full experience, trekkers navigate trails ranging from easy to challenging, taking in the dramatic scenery and visiting friendly Berber villages. Endless routes are available, and active travelers can further investigate the area with mountain bikes, horses, skis or on extended treks. The mountains aren’t just adrenaline and clean air; exploring the towns turns up plenty of historical tidbits and cultural sights. 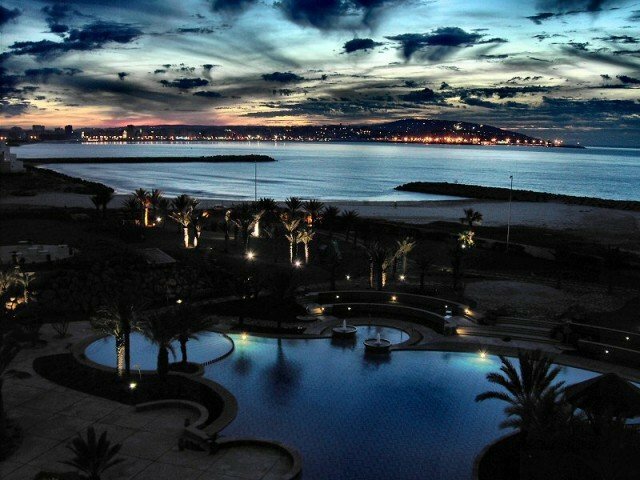 Check out Ourigane for an especially nice base in the winter months. 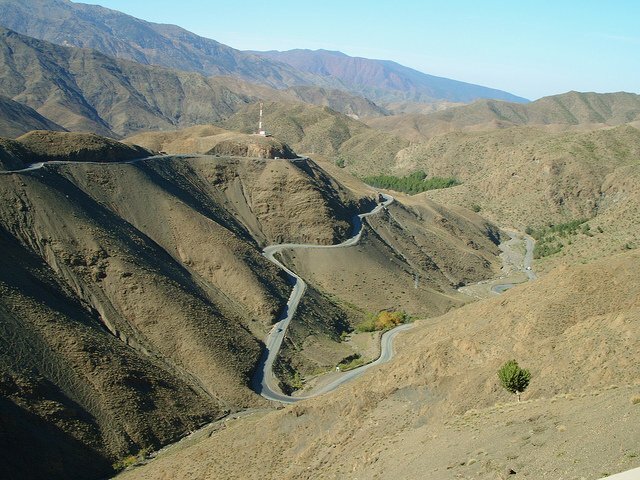 Unlike the popular outdoor playgrounds of the High Atlas range, the rural Anti-Atlas Mountains reward intrepid travelers with wild and deserted scenery. The out-of-the-way southwest of Morocco is not the easiest location to reach, but those wanting to trek and beach without seeing another tourist will want to make the special journey to this section of the country which includes towns such as Tafrout and beach getaways such as Sidi Ifni. Though getting ever closer to a package resort town, somehow coastal Essaouira has kept its artsy, hippie vibe. The surrounding beaches draw surfers and kayakers, while the medina is full of cool artist hangouts. With its relaxed vibe and clean ocean air, Essaouira is the ideal place for independent travelers to unwind after a busy trip. Some experiences are universally treasured across the country. Ubiquitous glasses of mint tea appear in front of any visitor, and even tiny villages have amazing rugs and other handcrafts for sale. In the cities, stay in a riad if you can; the traditional courtyard houses turned boutique hotels range from the modest to drop-dead luxurious, often with swimming pools in the center. 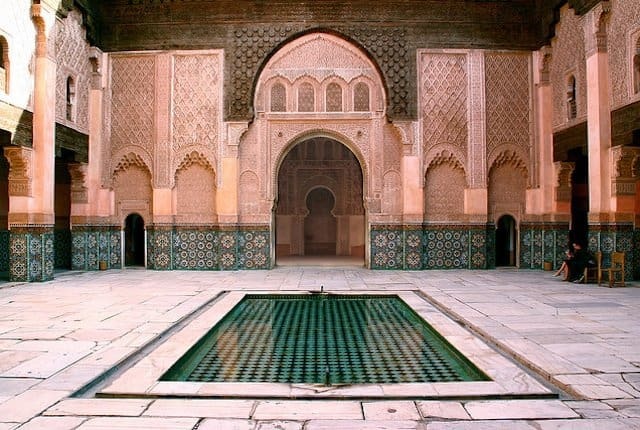 After adventures active or cultural, finish off any day with a hammam, or traditional Moroccan sauna/steam. Thomas Hollowell has four books to his name, two of them travel related. He works in Morocco with Journey Beyond Travel. I love the beauty of this post according to Morocco it write beautifully. Share more info like that I will wait for ………….. I would love to visit this place one day! These pics are all the more tempting!! Fantastic images! 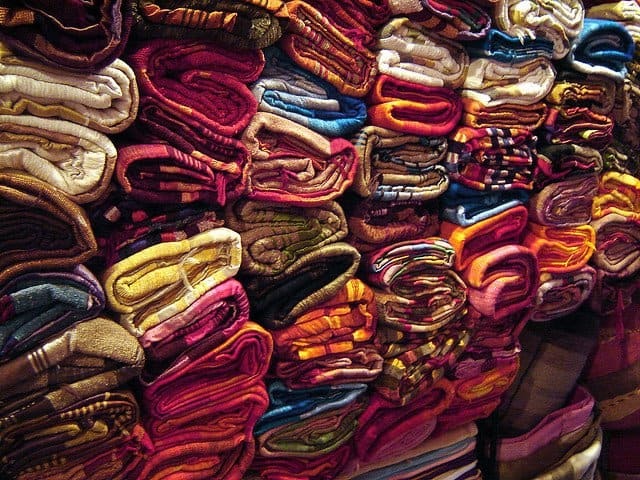 I’d love to visit Morocco for the colors, desert and markets. 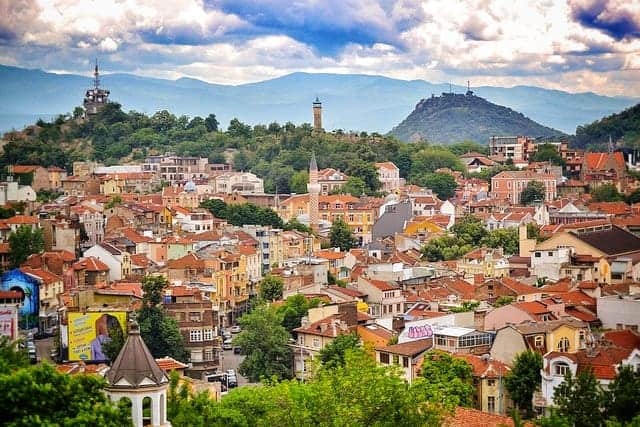 I’m very intrigued by the culture as well- it seems like one of those places that retains much of its authenticity despite having the world around it modernize and change. Great photos you guys. I definitely agree with your choices. 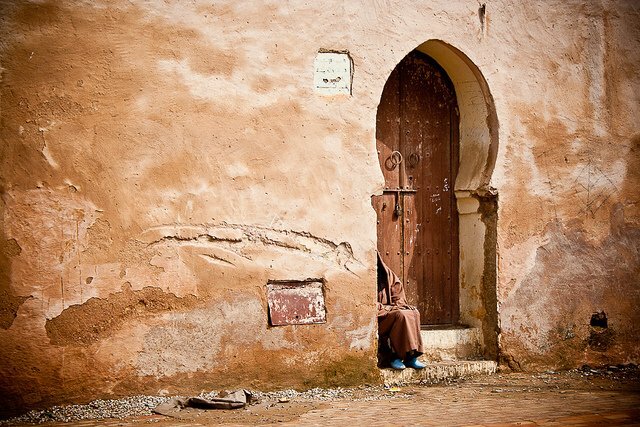 Morocco is all about experiencing the vastly different culture that exists within the country. 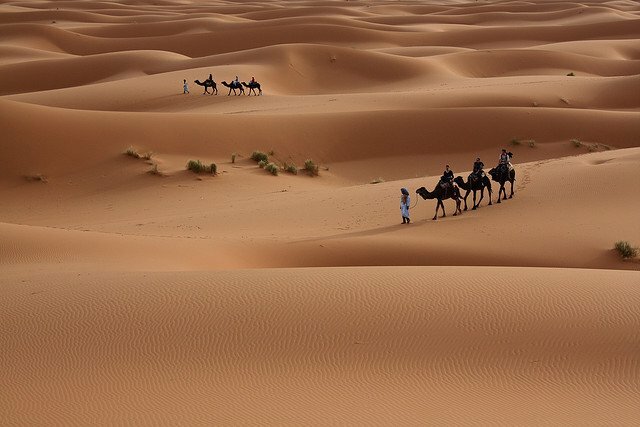 From the beautiful Sahara, to the crazy cities, Morocco is a great destination. 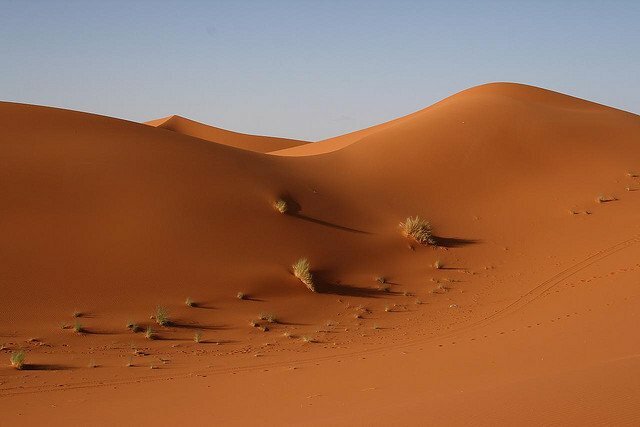 Aaah, the Sahara & its beauty. For me all the 10 reasons could be Sahara & I would still be excited to visit it all over again! First, I’d like to say that I admire your photos so much. I would love to visit Morocco one day and take those gorgeous views myself, and hope that I’d be able to produce lovely-looking photos like yours. 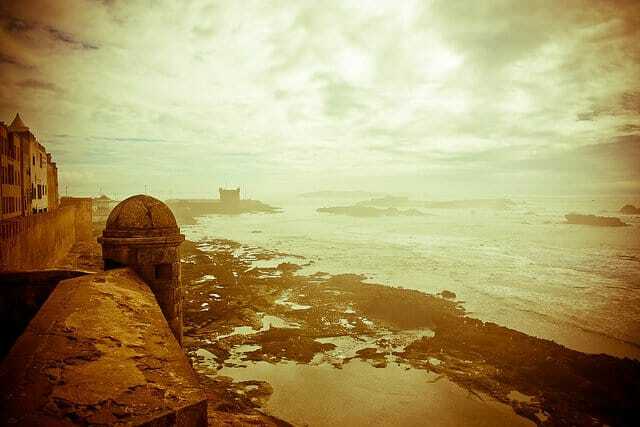 My favorite is your shot at Essaouira, it’s so lovely and calming. What did you use to achieve this kind of amazing work of art? There are 3 reasons for me to go see Morocco: the extraordinary monuments and mosques, Marrakesh and the Sahara of course. I will be going there after my South America journey 🙂 for sure! Great photos, love them! I like the list of choices you have, diverse in nature and location!. I would add Chaouen known for its blue shaded houses and buildings, other than that, you really have a good bucket list for any traveler who wants to visit Morocco. Cheers!